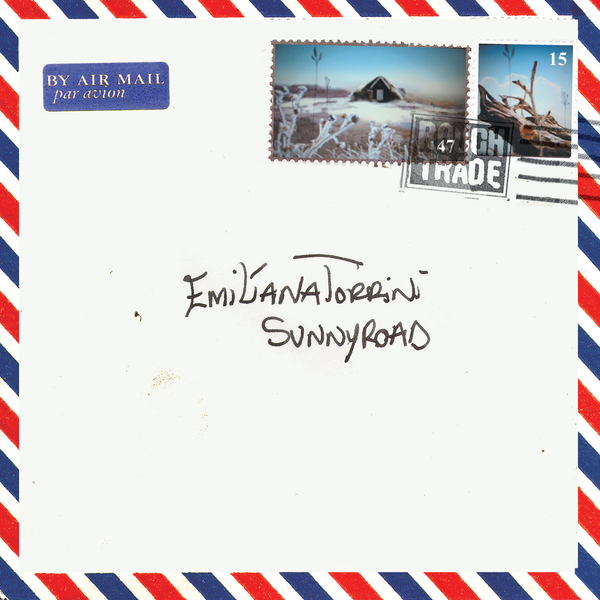 Easily the standout track on Emiliana Torrini’s fabulous new album, “Sunny Road” is so bittersweet with its reflective long-distance narrative and honeycomb vocals that you could be forgiven for expecting this to be the sort of thing the Waltons would listen to. It also just happens to be one of the most beautiful songs you’ll hear this year - backed with an alternate version of the track, an unexpectedly subtle and glorious remix from Atom TM (sounding like a cross between Fennesz and the Rip Off Artist on Ketamine) plus the amazing video for the single on the enhanced section of the cd. Luscious.